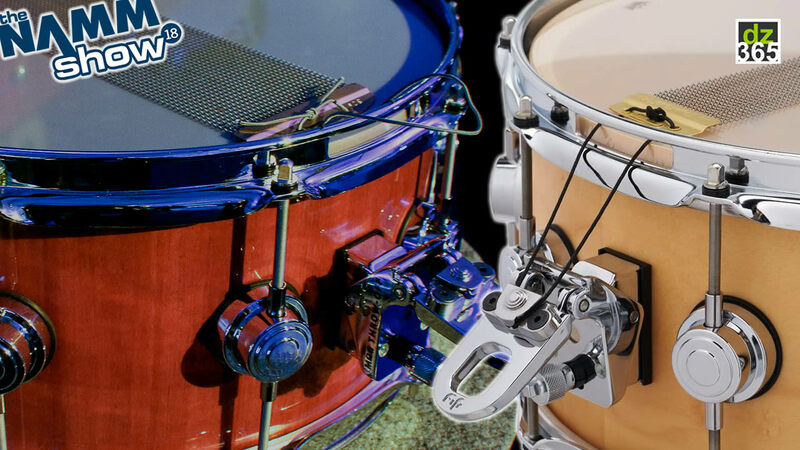 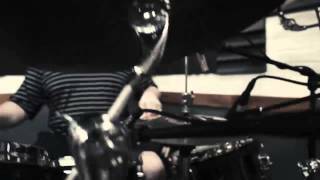 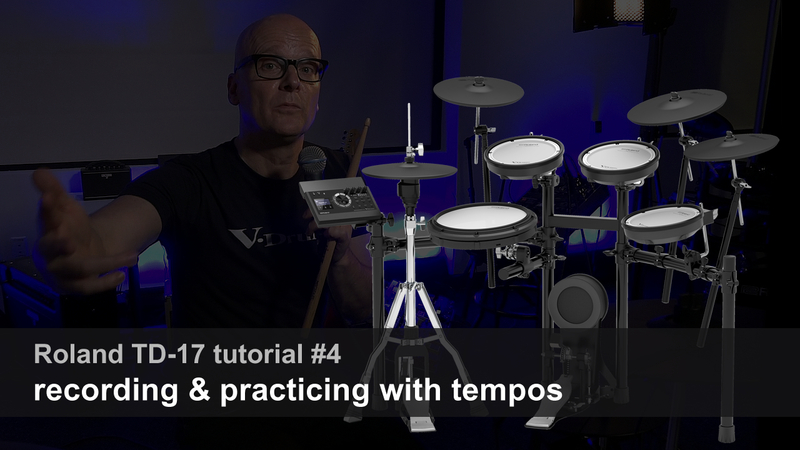 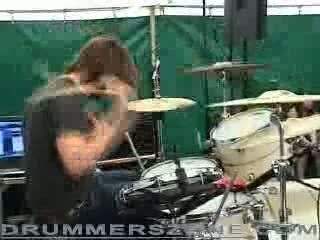 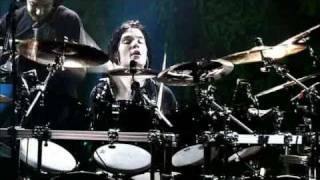 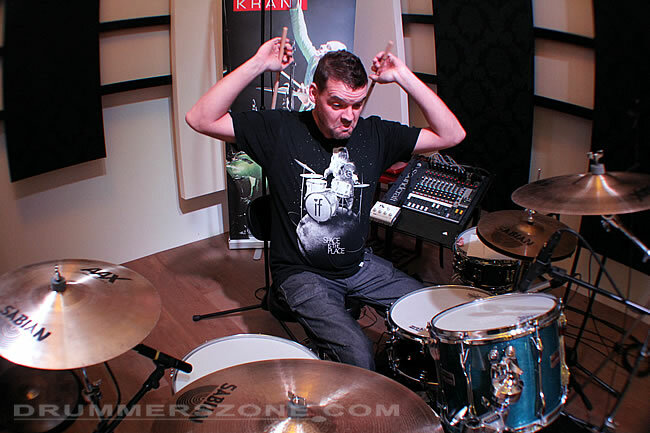 The drummer of Krezip about drumming and his new band. 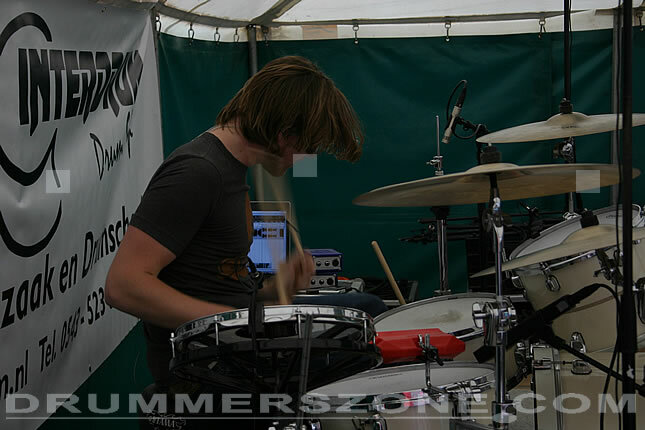 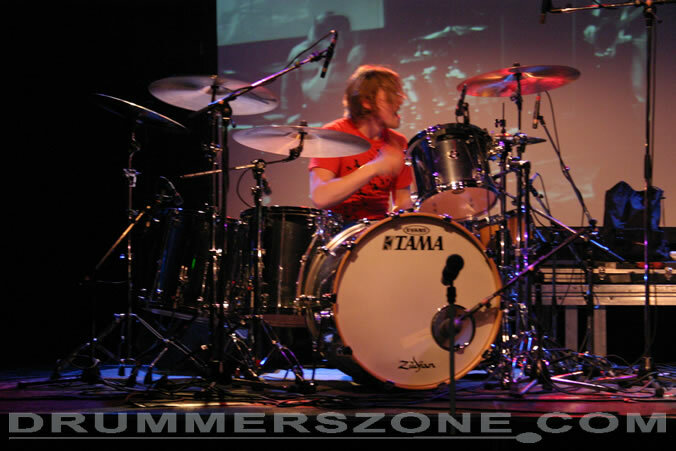 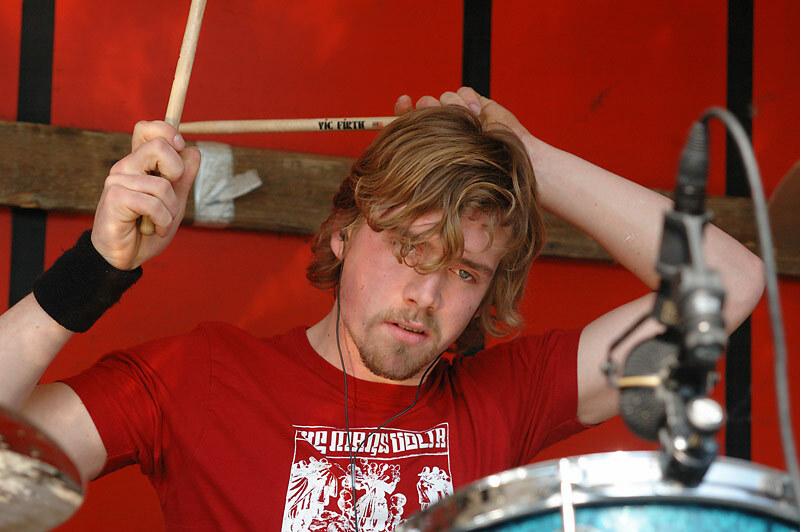 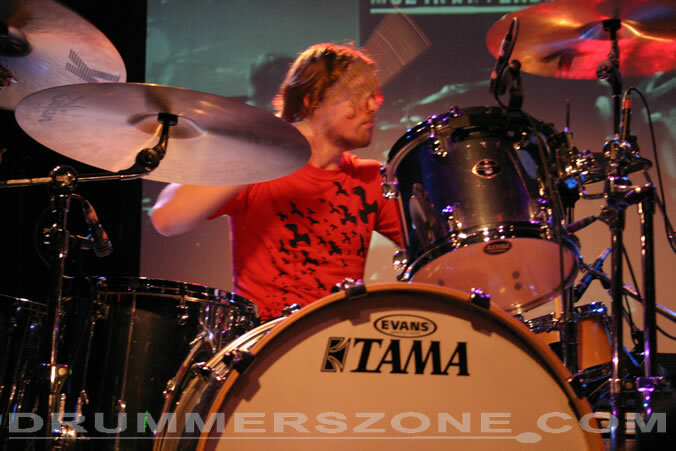 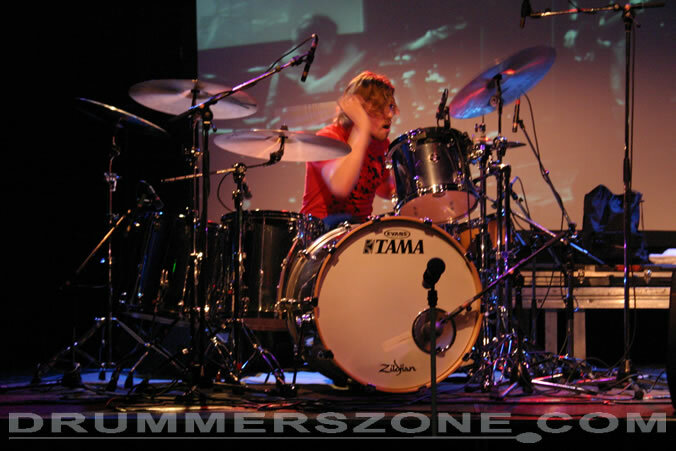 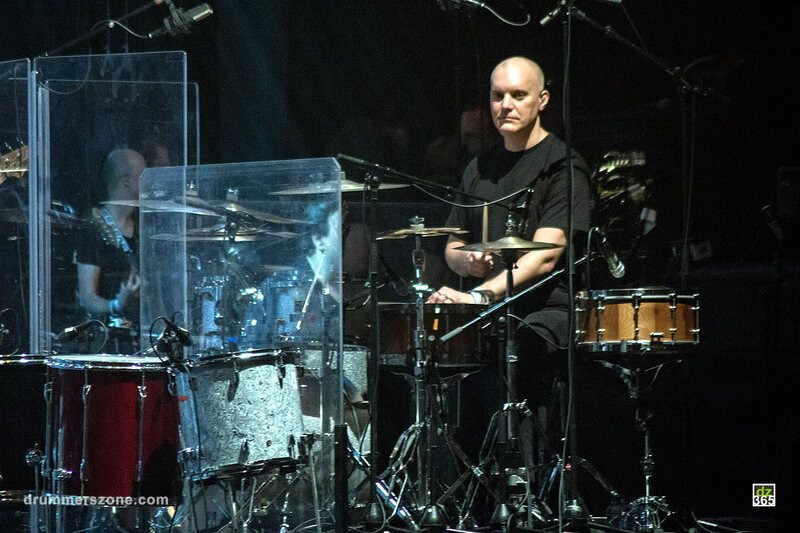 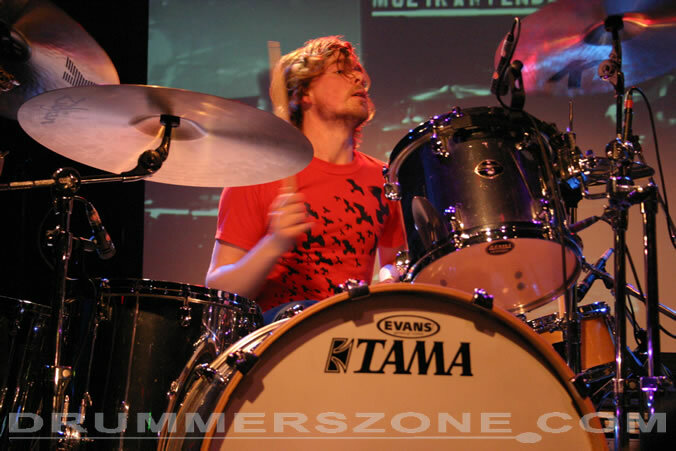 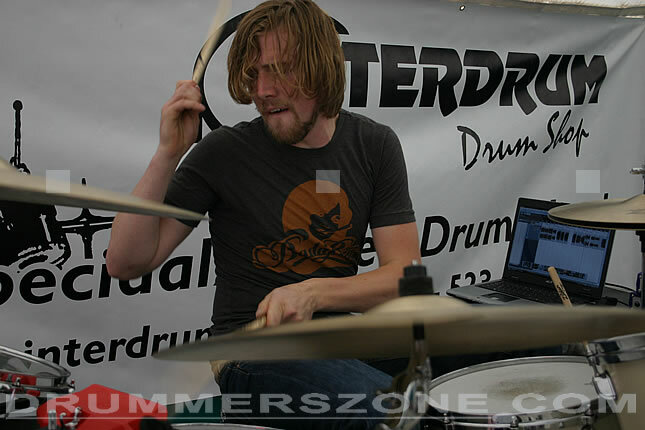 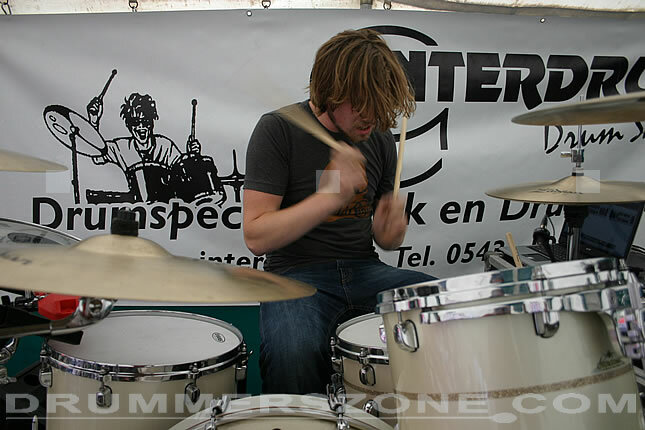 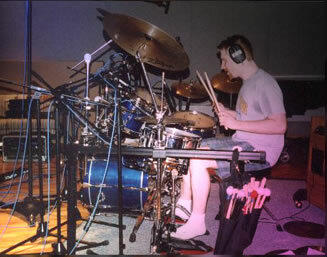 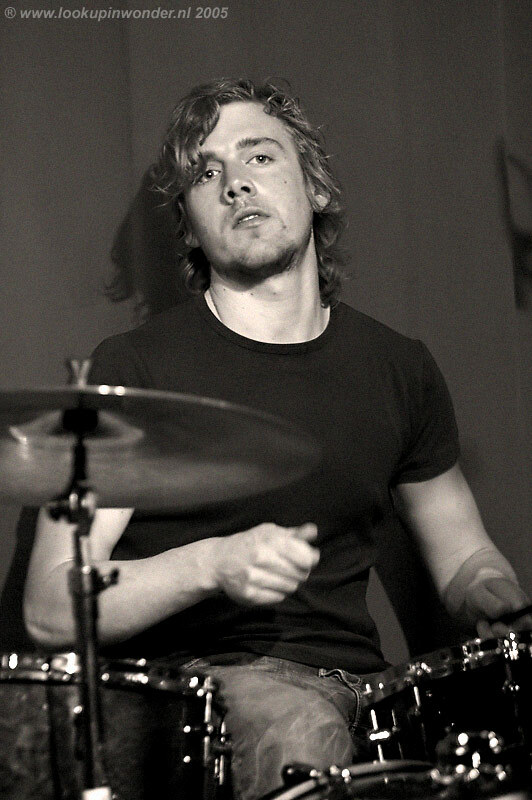 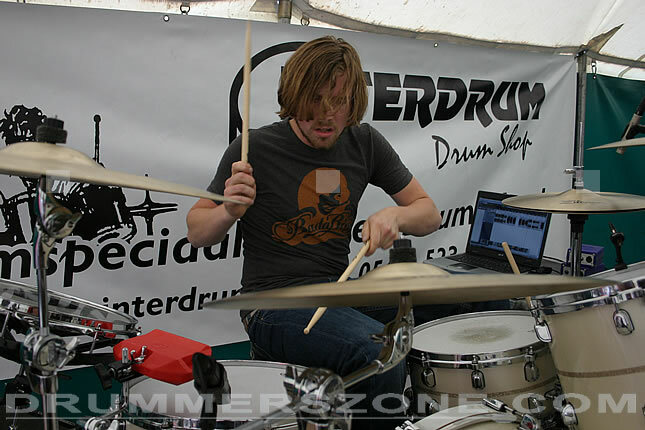 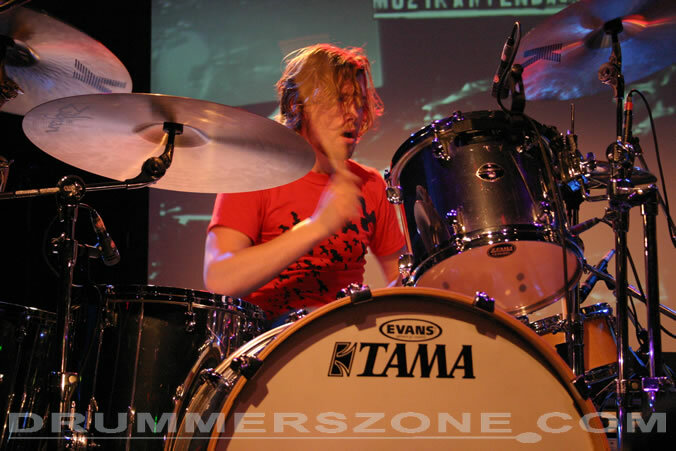 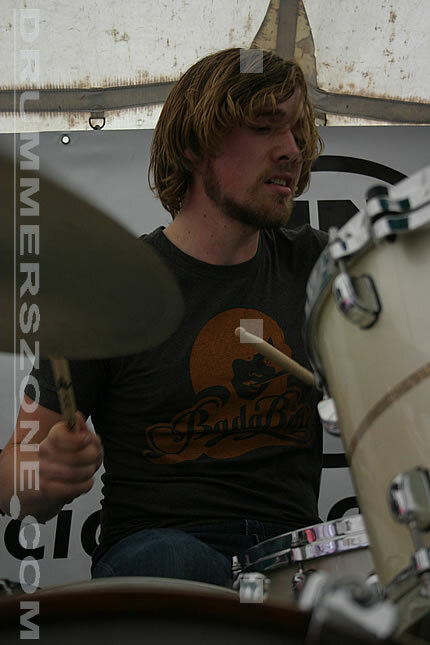 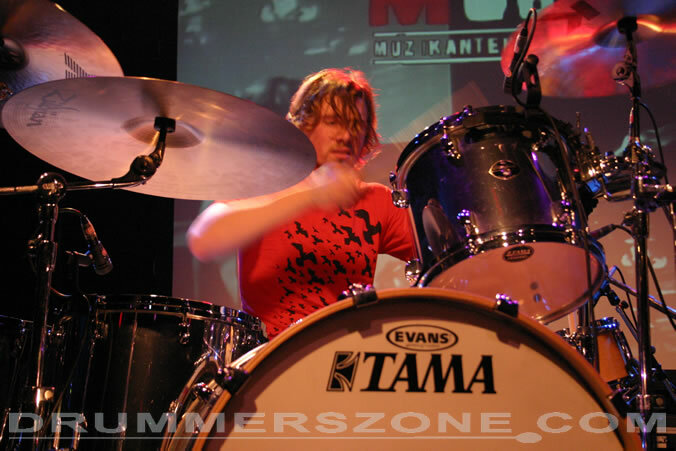 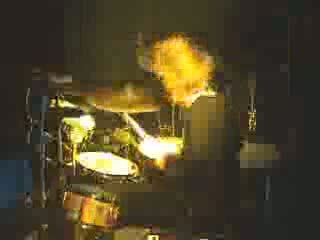 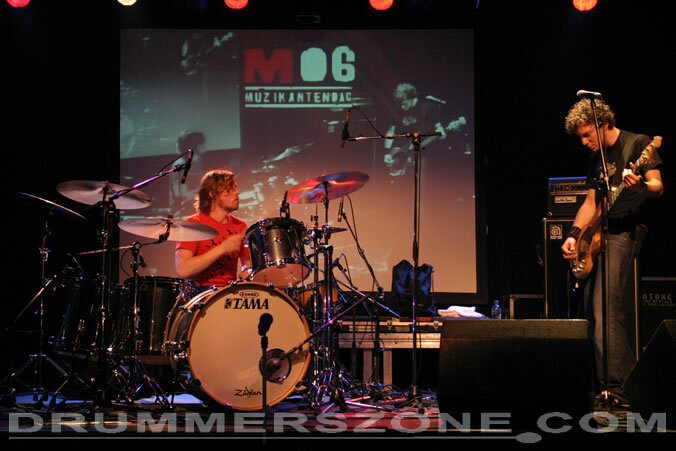 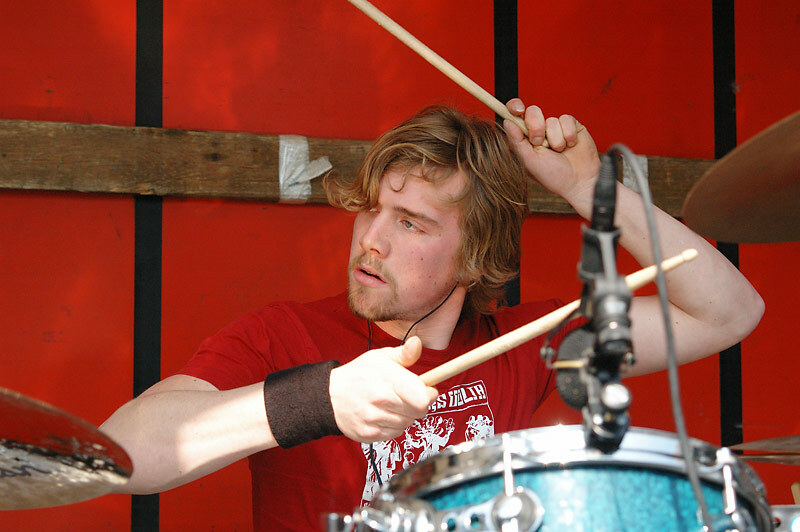 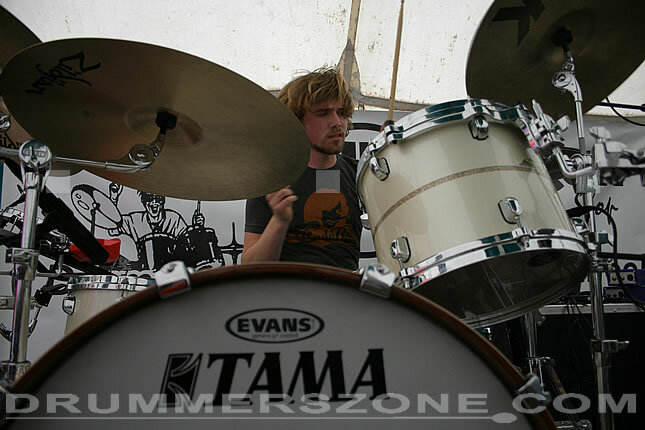 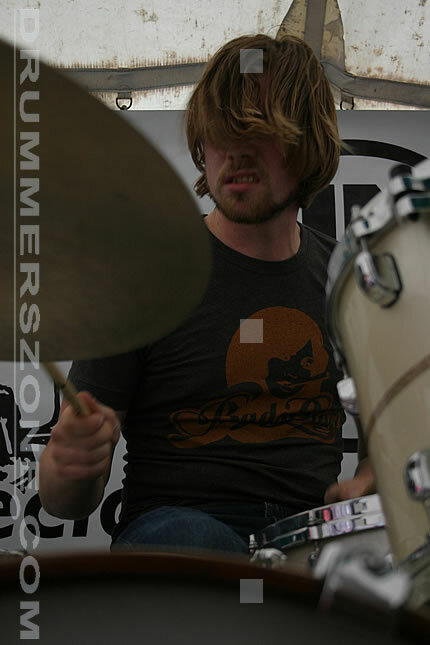 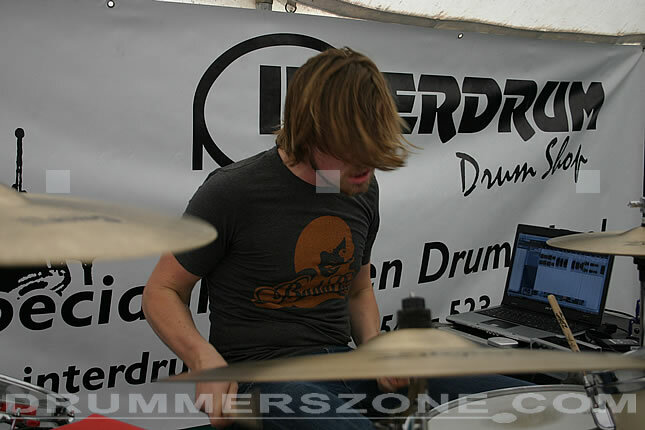 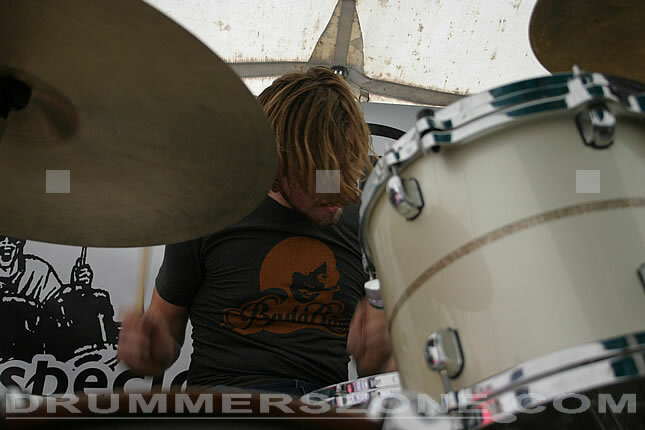 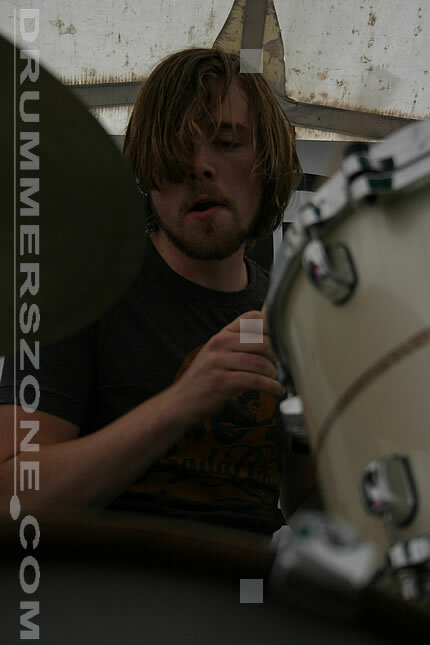 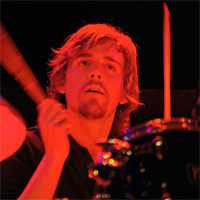 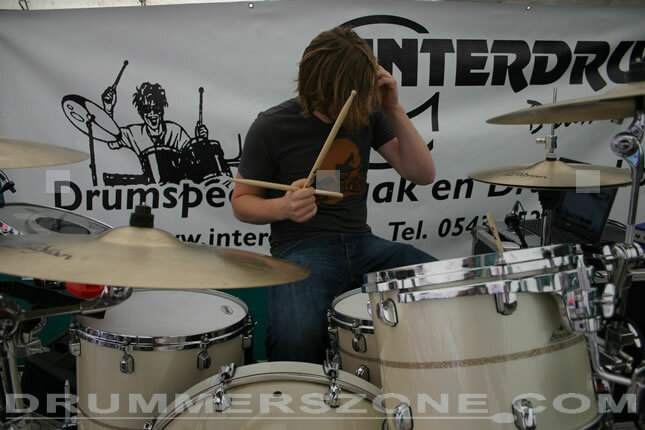 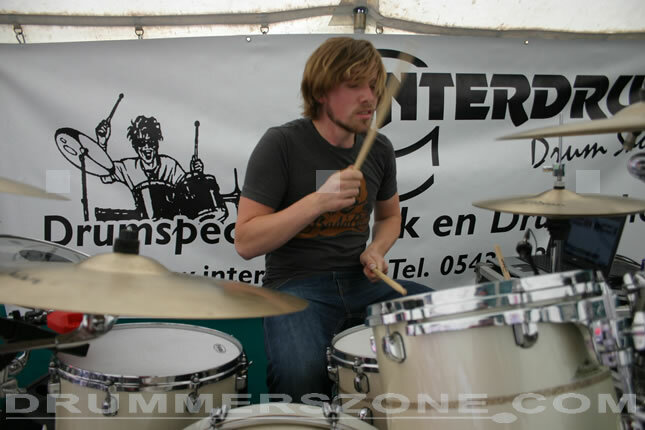 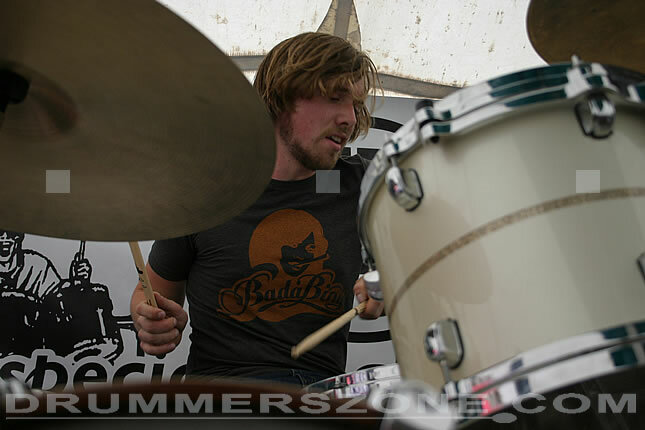 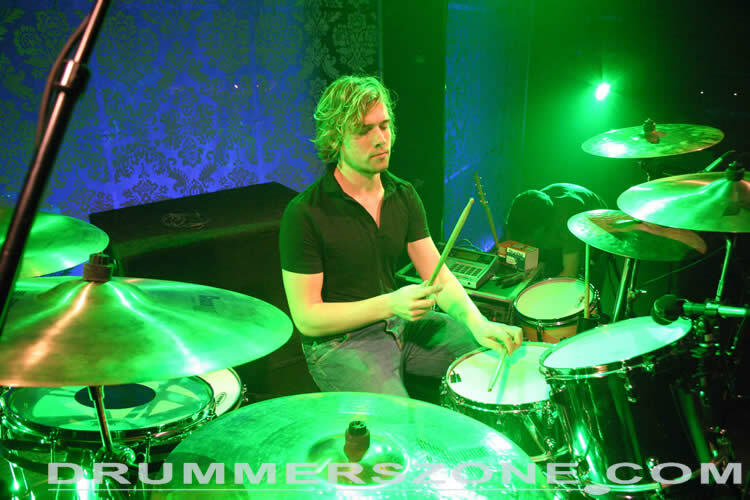 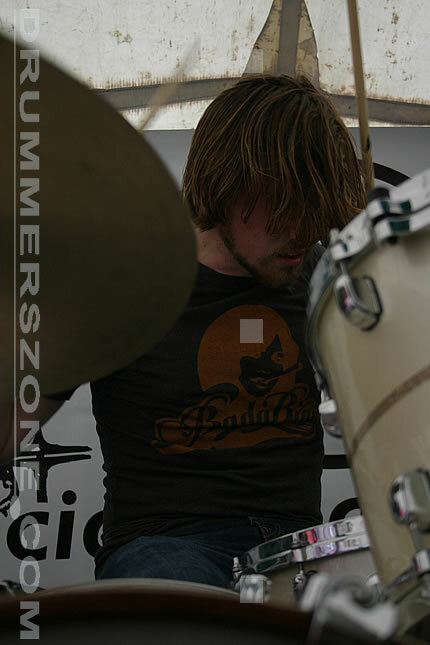 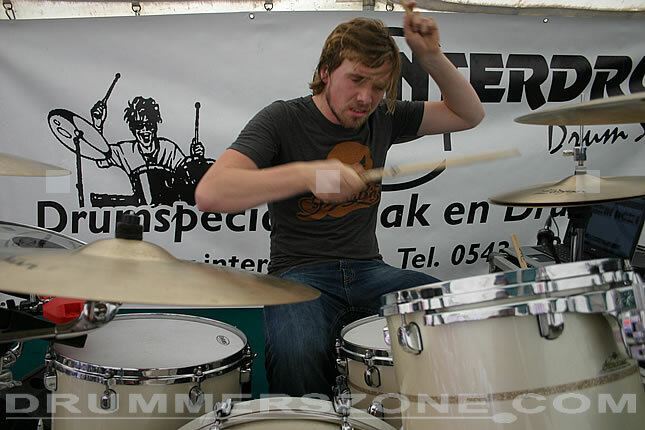 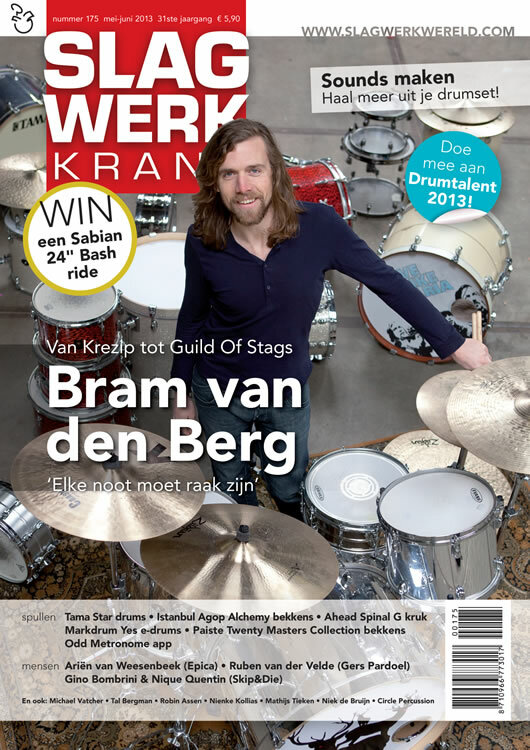 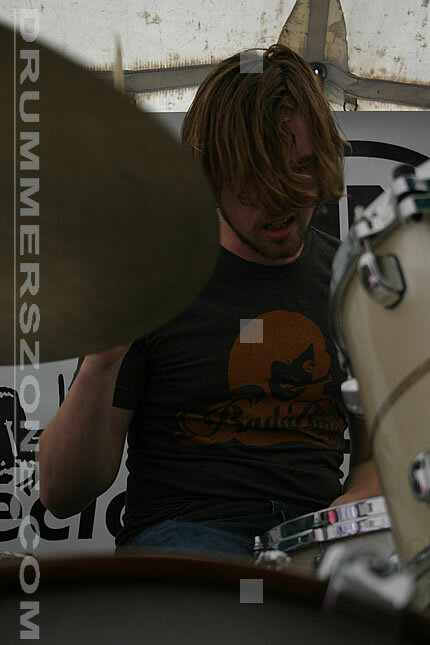 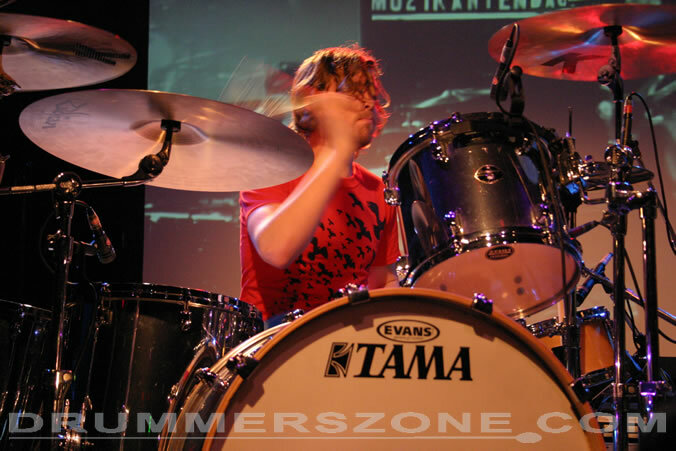 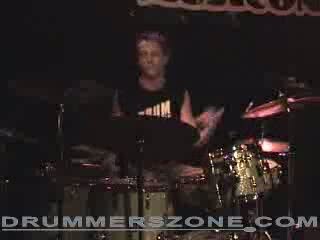 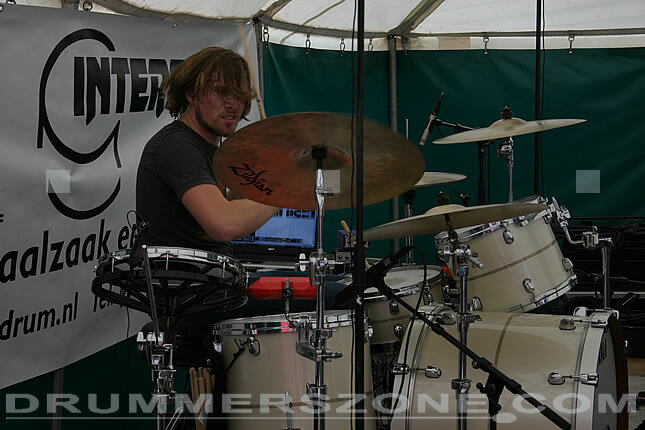 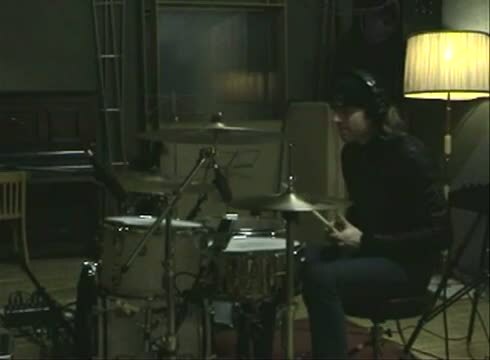 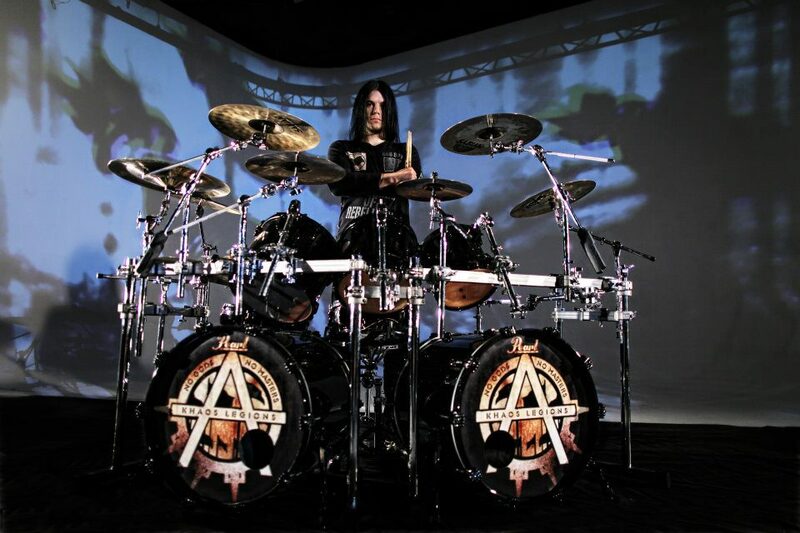 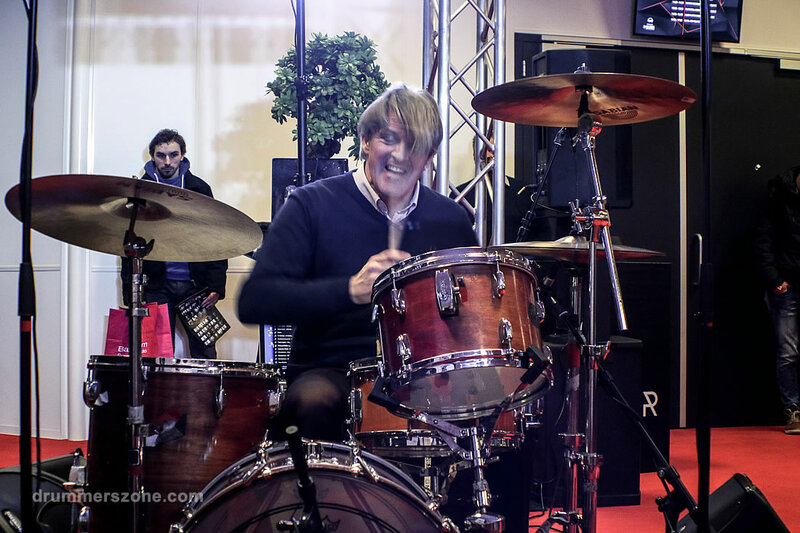 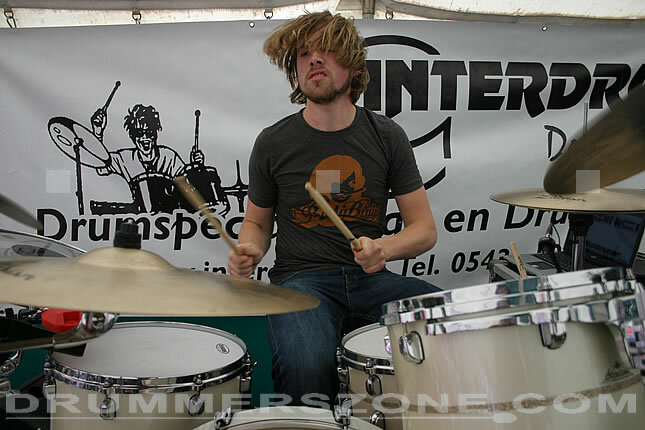 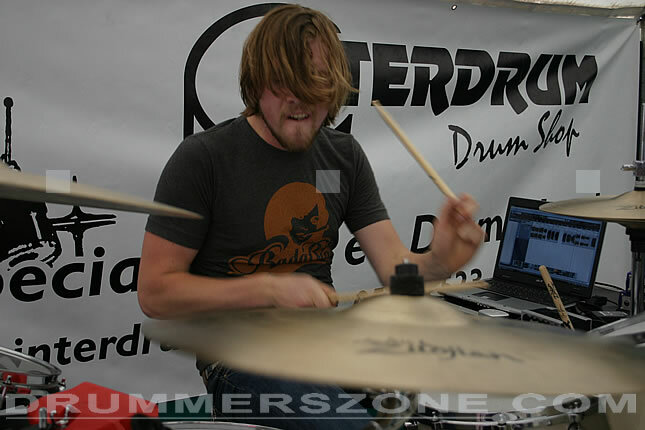 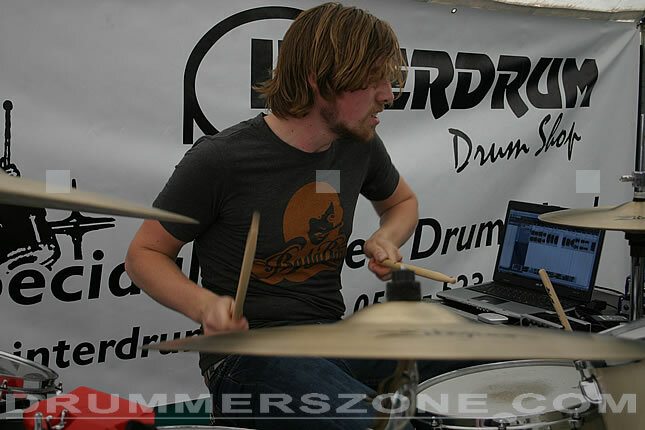 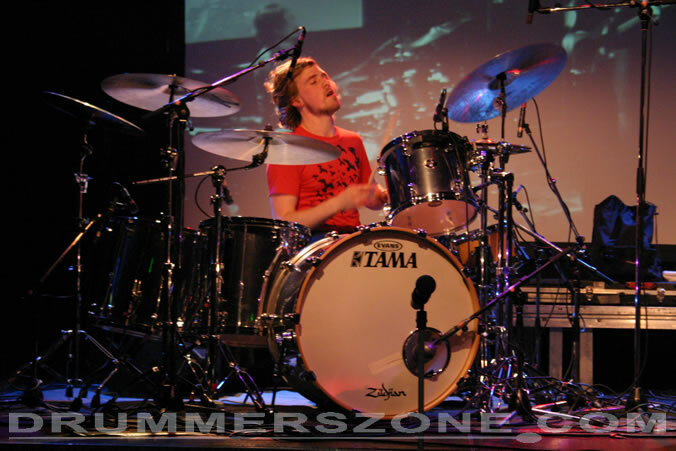 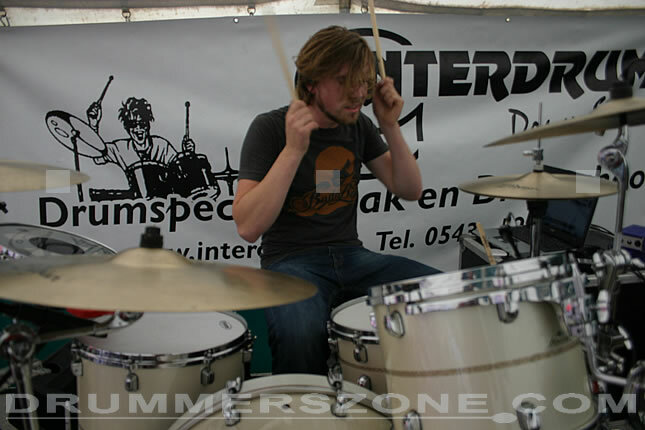 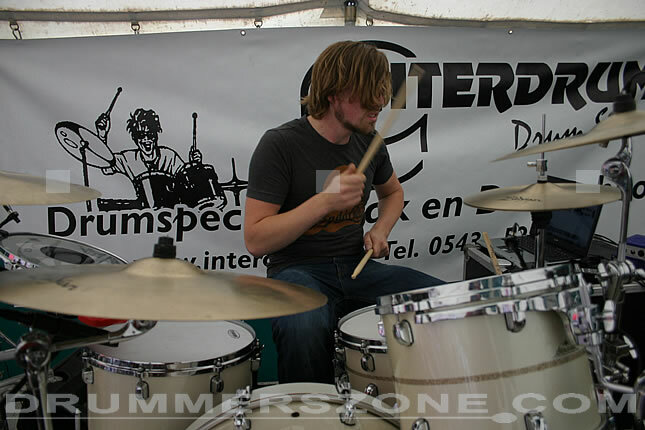 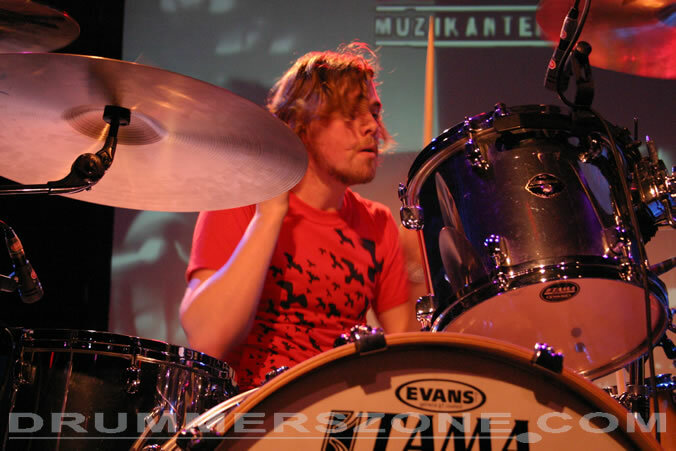 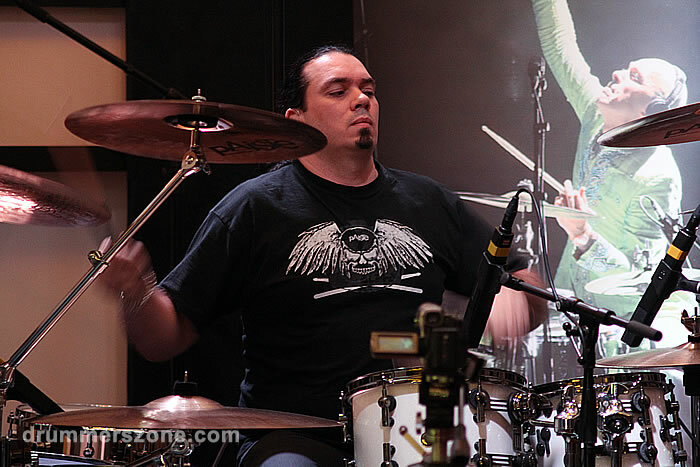 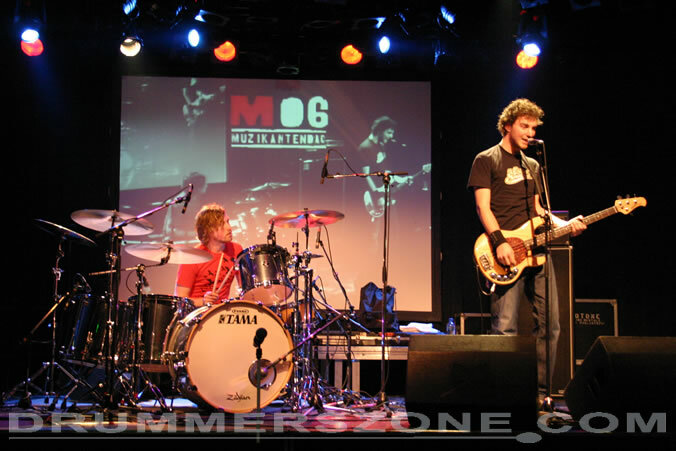 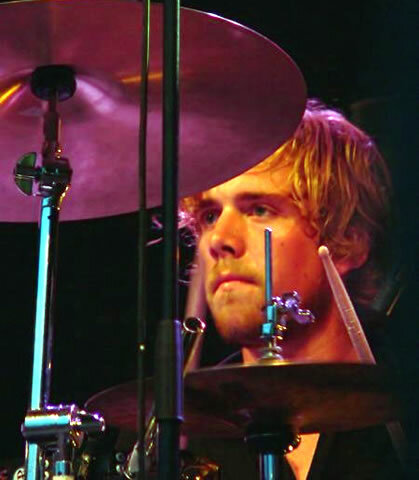 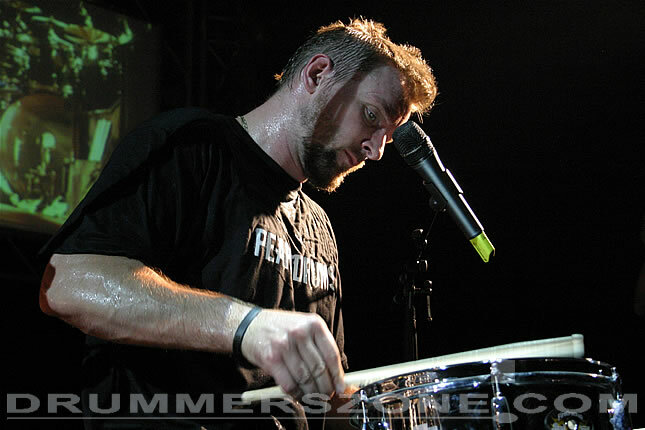 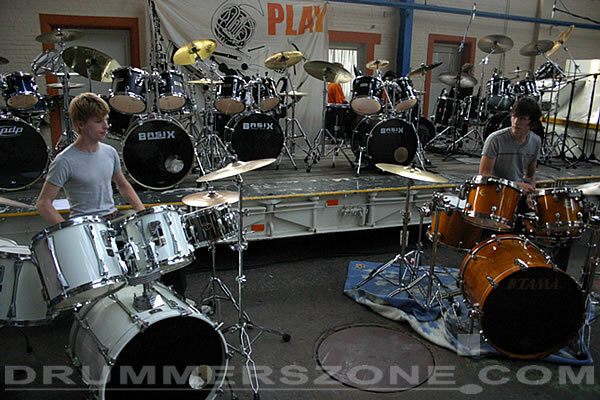 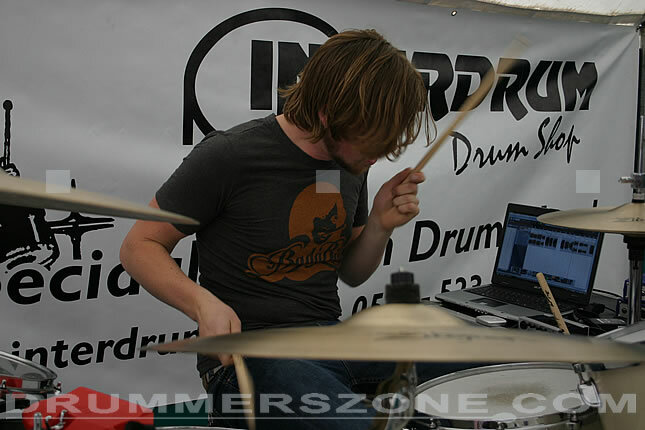 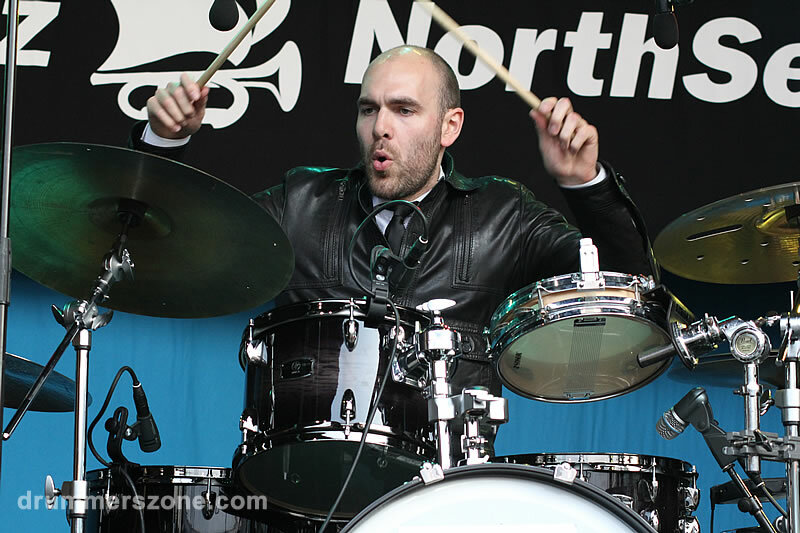 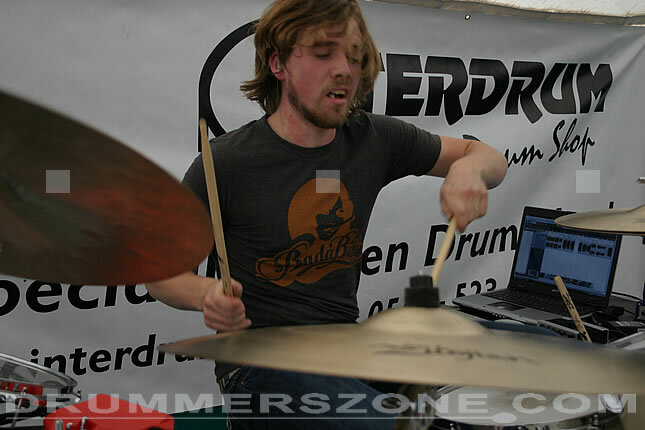 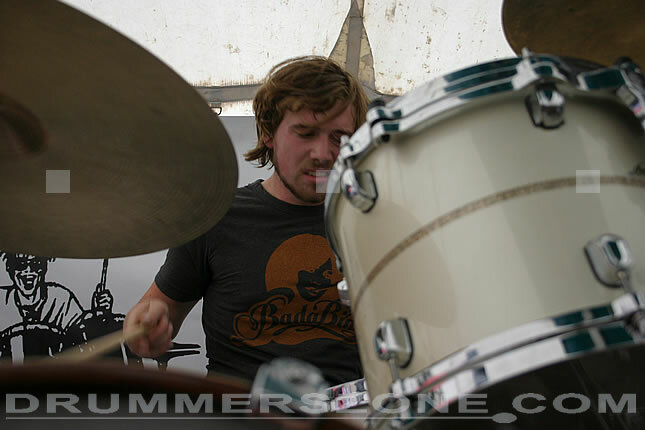 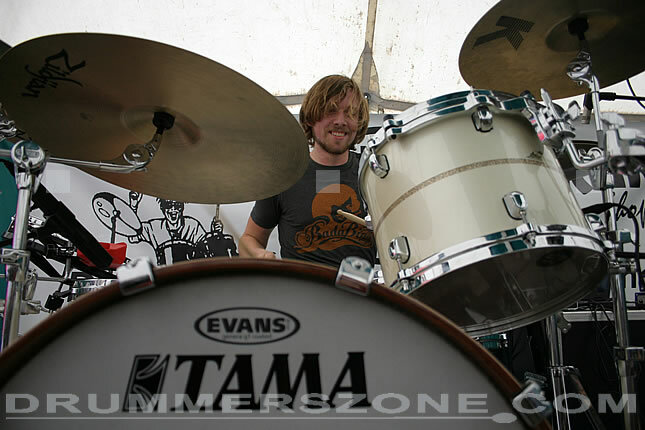 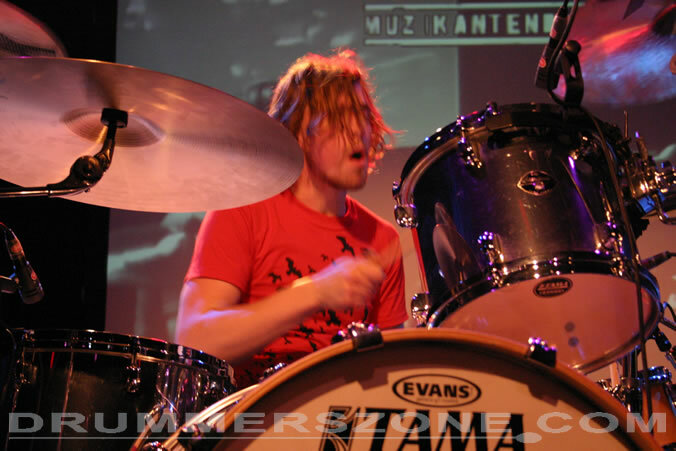 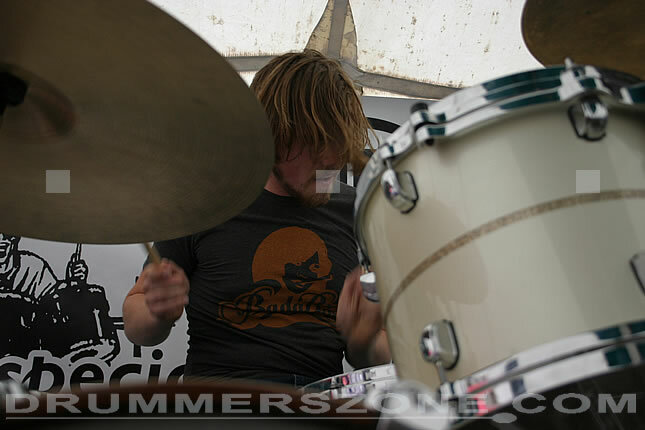 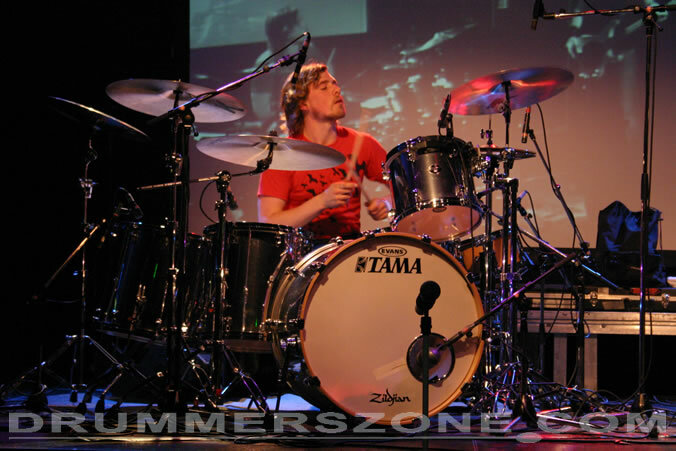 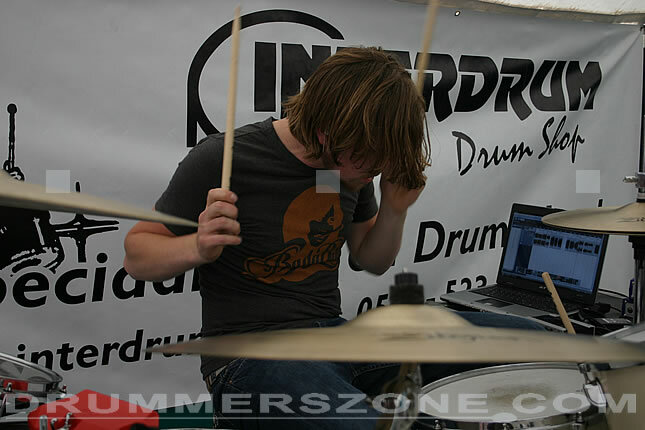 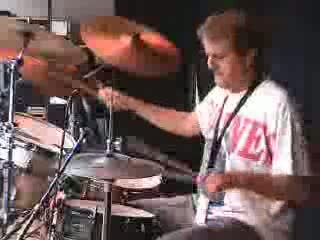 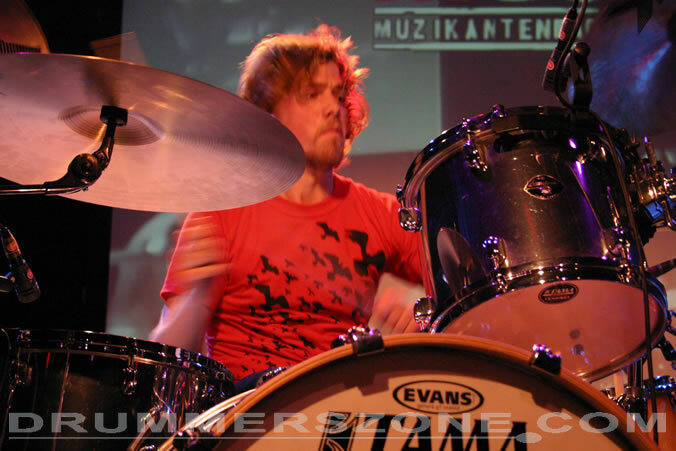 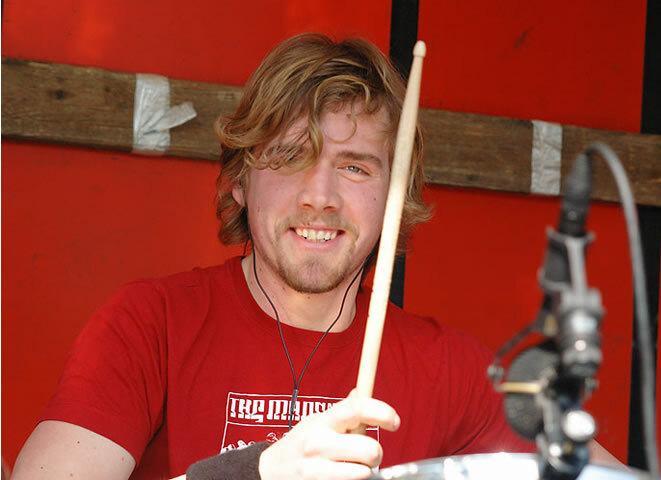 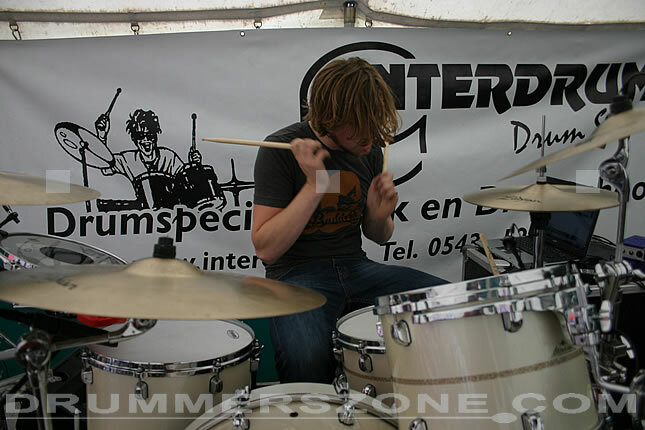 Bram van den Berg (Wamel, 1982) is drummer of 'One in a Million' untill he desiced to leave the band to play with famous Dutch band Krezip in December 2004. 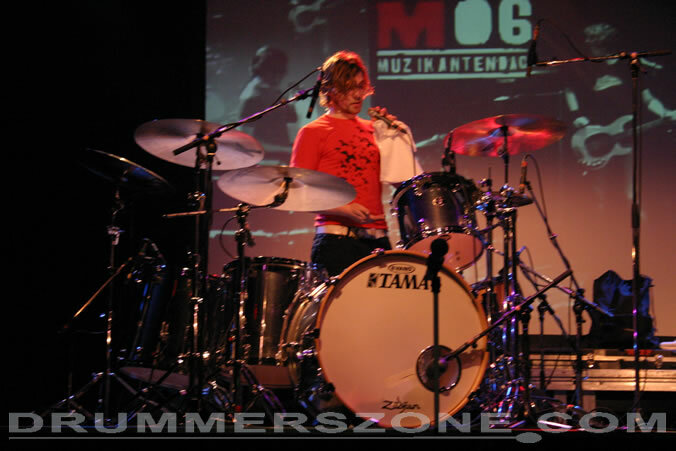 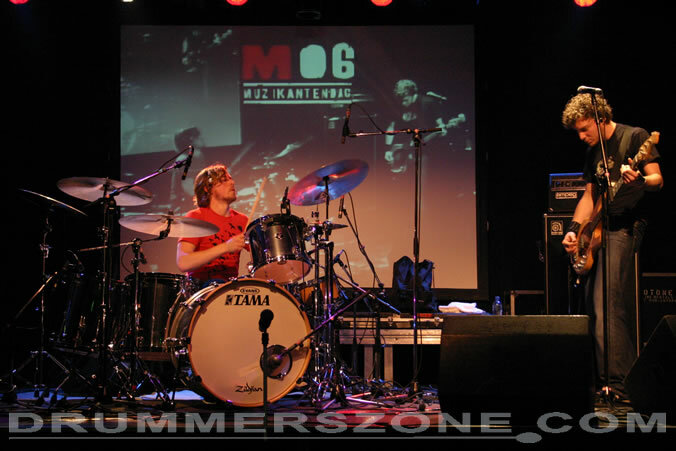 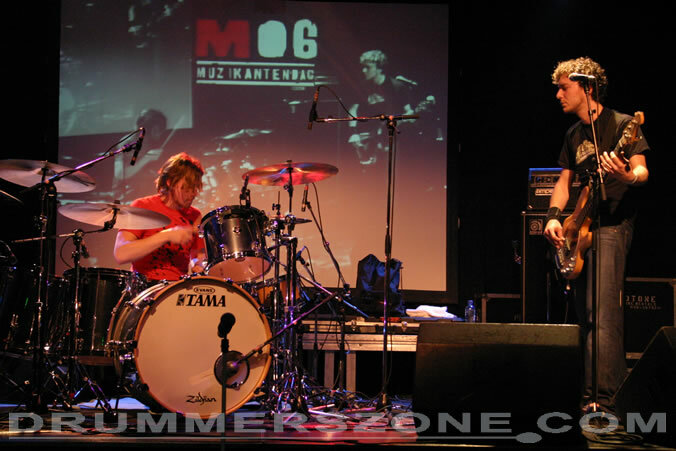 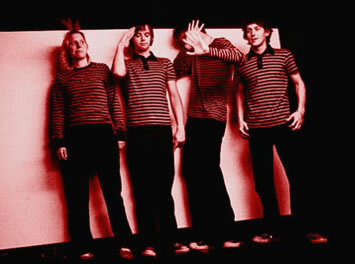 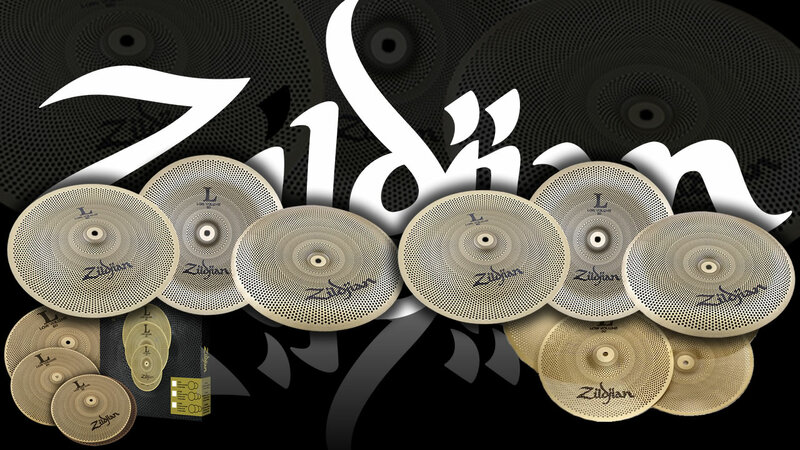 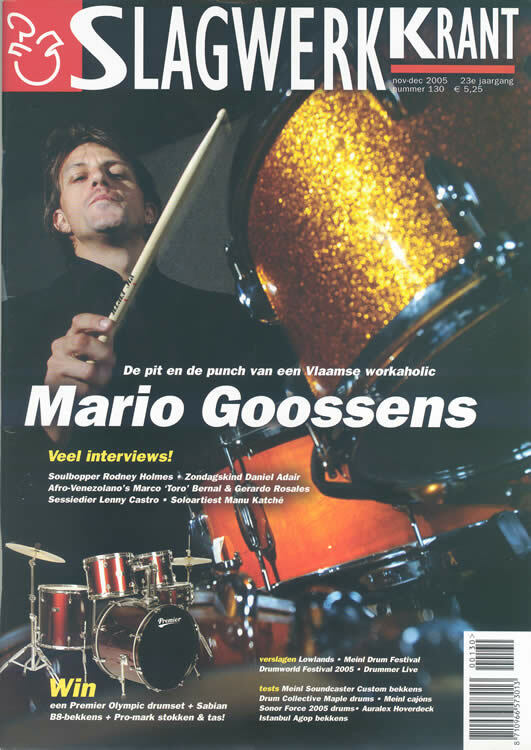 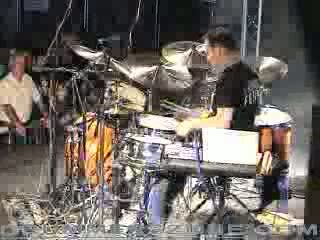 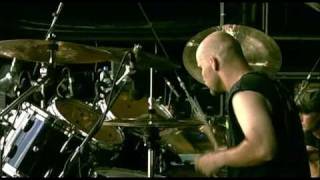 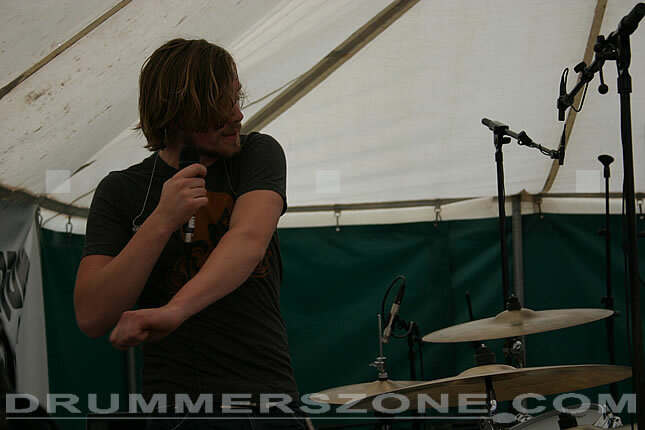 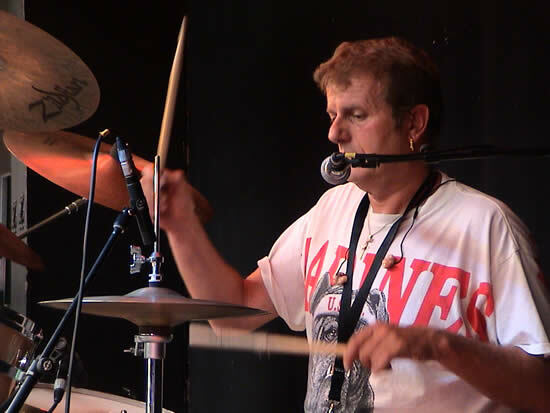 In Krezip he repleaces drummer Thijs Romeijn who is with the band from the start in 1999. 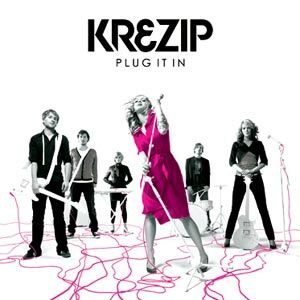 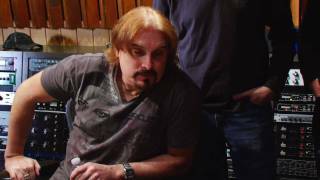 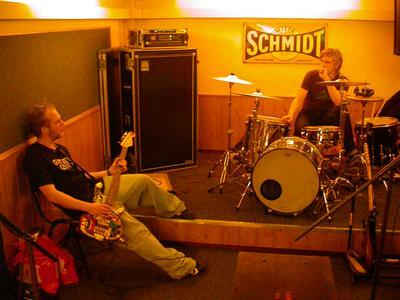 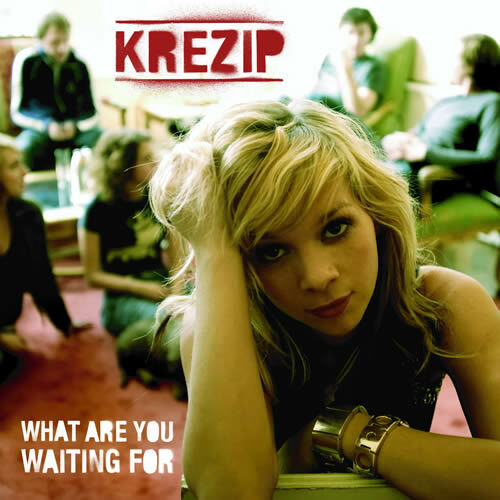 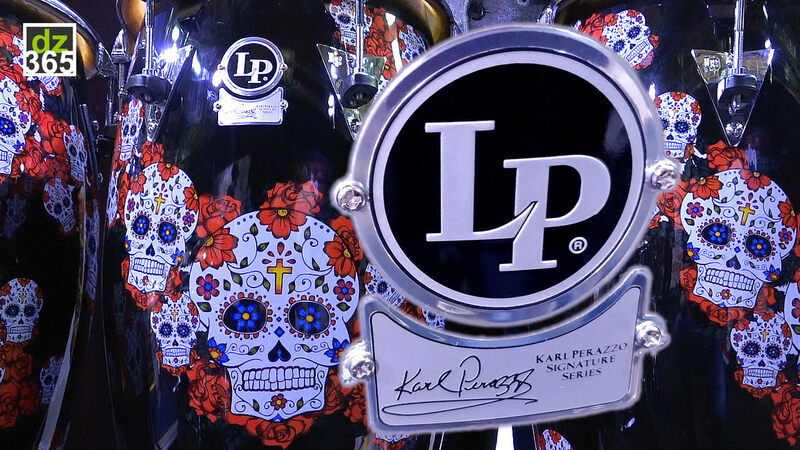 When entering the band Krezip is in the studio's recording their next album. 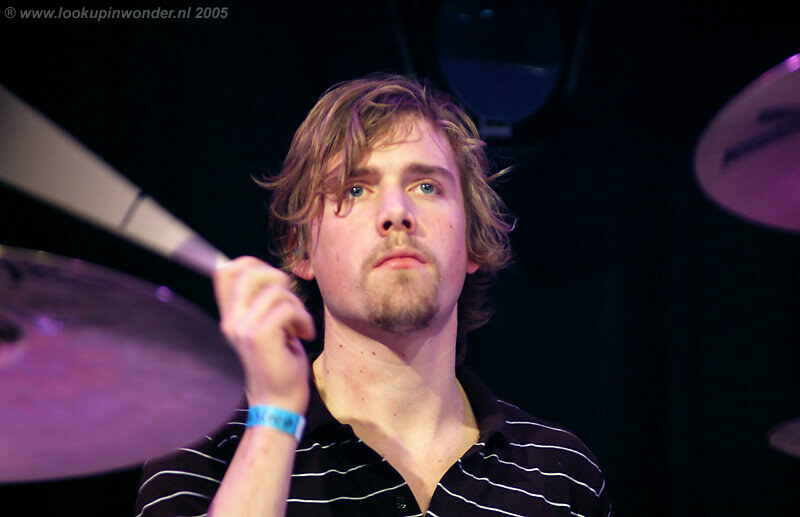 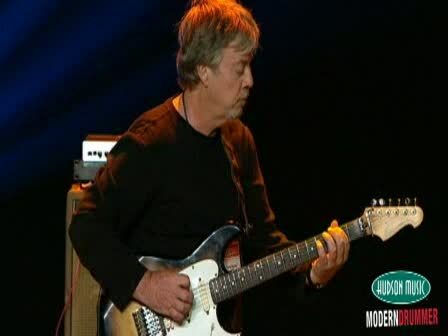 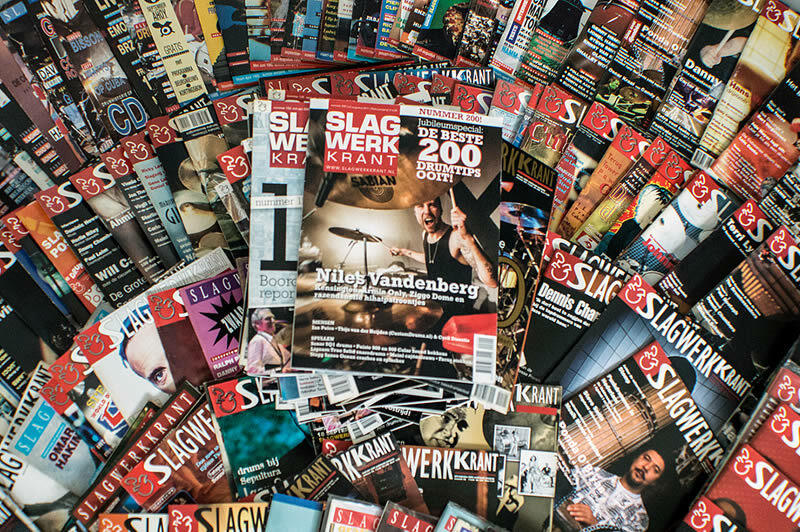 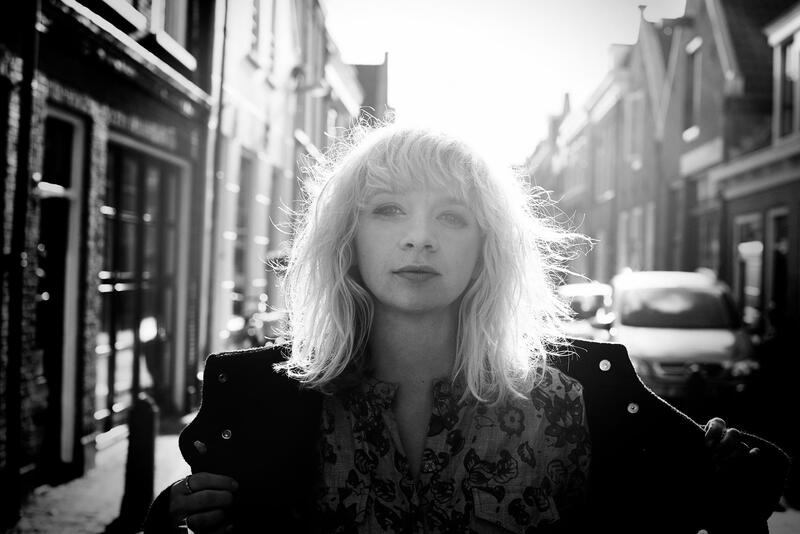 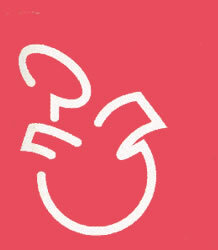 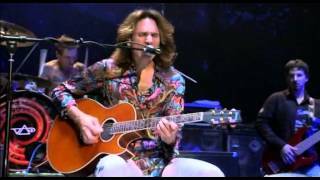 On 'What Are You Waiting For' that is released May 2005, Van den Berg shows he fits right into the band and their music. 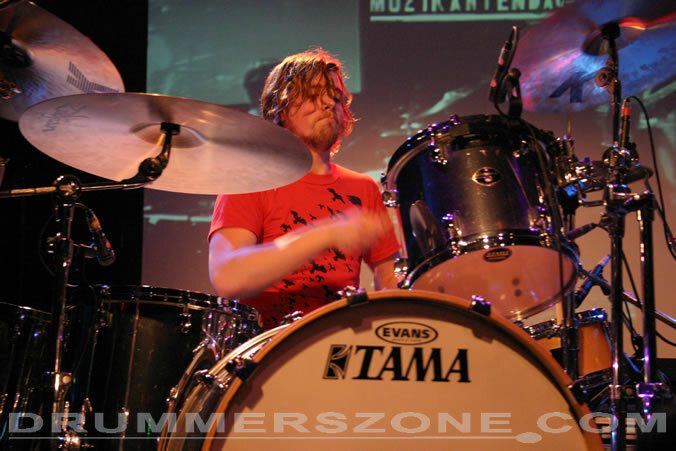 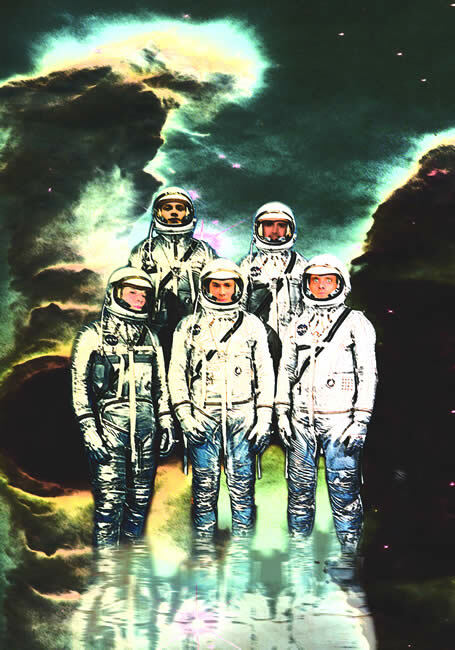 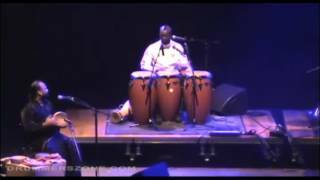 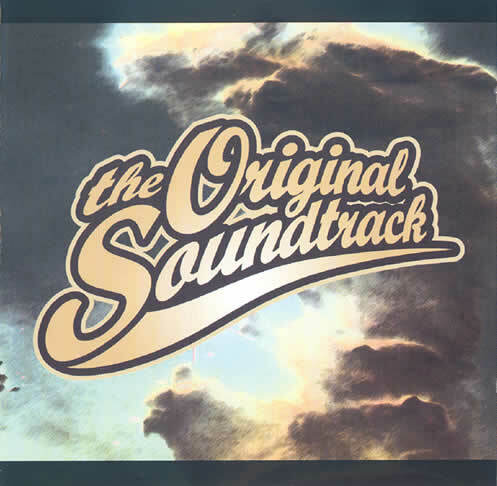 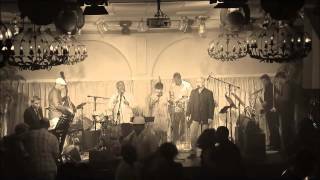 Besides Krezip Bram is member of 'The Original Soundtrack', a group formed as an initial project from 'Muzieklab Brantbant'.